Krismas SpongeBob. Aww, it's a japanese one. 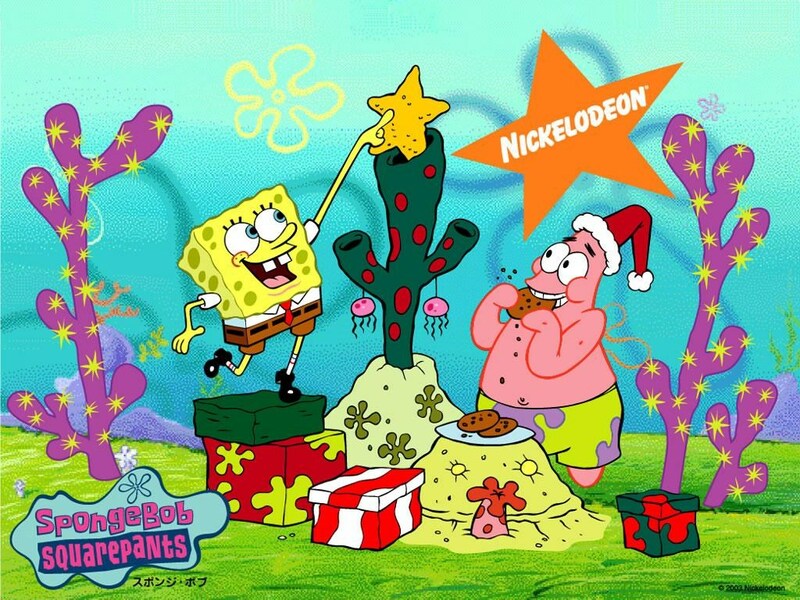 HD Wallpaper and background images in the Spongebob Squarepants club tagged: spongebob squarepants patrick santa christmas wallpaper.